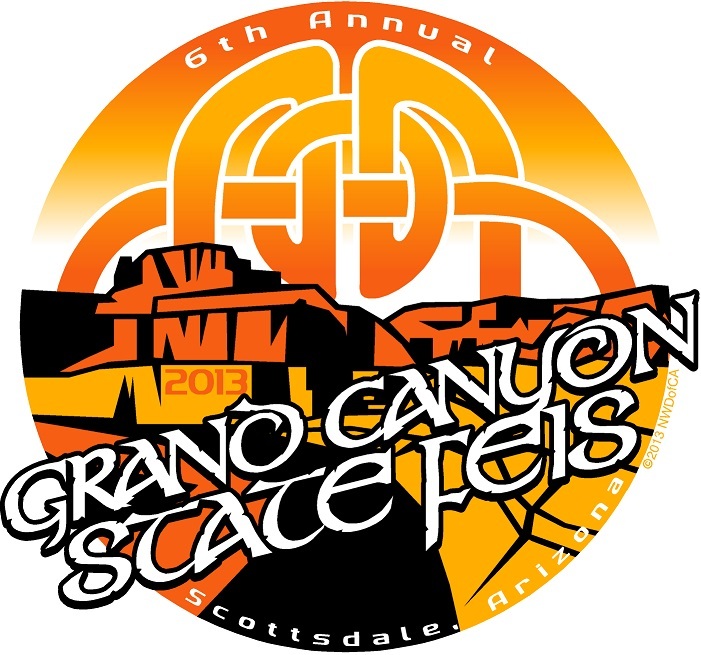 The Grand Canyon State Feis in cooperation with the Michael Patrick Gallagher School of Irish Dance will take place June 1 & 2, 2019 at the Scott Resort and Spa. We are excited to offer a double feis weekend with the first annual Scottsdale Feis taking place on Sunday, in addition to the Grand Canyon State Feis, which will be on Saturday. Registration is open for both feiseanna on feisworx.com and, along with the hotel block. 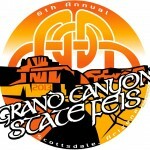 Stay up to date with feis details by checking out the feis website www.grandcanyonfeis.com.